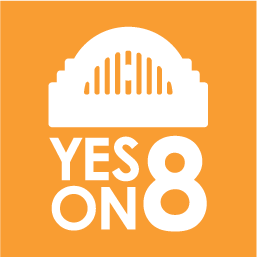 Cincinnati Blog: Vote Yes on Issue 8! Vote Yes on Issue 8! Cincinnati has a history that is rich and deep. We have a culture that is vibrant and valuable. We must take the steps to preserve that past so the future will remember and learn. We therefore must support Issue 8 and save Union Terminal for any further decay and assure it will be here for generations to come to learn and experience Cincinnati's History and Culture. This isn't a political issue, this is a Cincinnati issue. No matter your political leanings, this deserves your support. Go to www.myunionterminal.com for more. Is the County's Deal For Mt. Airy Hospital Dead?